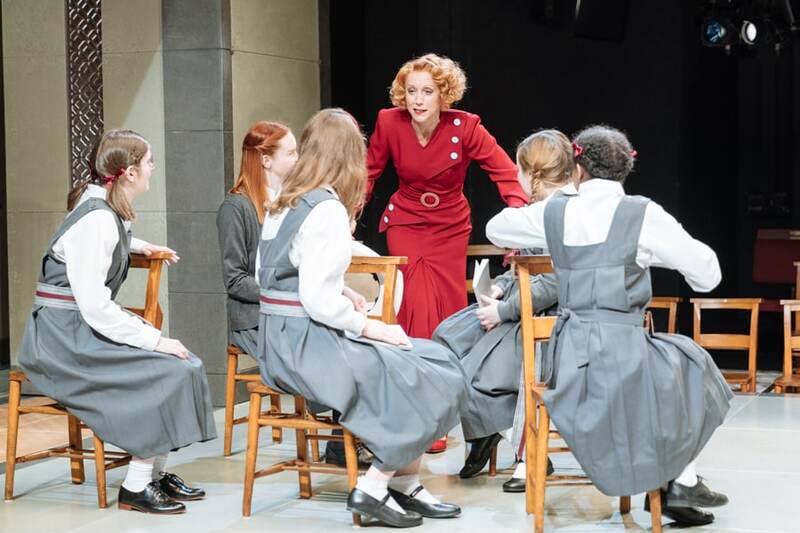 Paul T Davies reviews Polly Findlay’s production of The Prime Of Miss Jean Brodie now playing at the Donmar Warehouse. The Prime of Miss Jean Brodie. 1930s Edinburgh, and at the Marcia Blane School for Girls, (fee paying), teacher Jean Brodie is in her prime. Ignoring the curriculum, she connects every study back to how their girls should live their lives, through art, culture, beauty, Italy, and…Well, she has an admiration of fascist dictators. Vying for her attentions are strong and stable Mr. Lowther, who can offer her security, and volatile Catholic father of ten, art teacher Teddy Lloyd, who offers the passion she prizes. Yet she is dedicated to her girls, her “crème de la crème”, who are assigned roles by Miss Brodie, Jenny will be a “great actress”, for example. One by one they fail to live up to her ideal as the “educational abattoir” she teaches in finds ways to sack her. 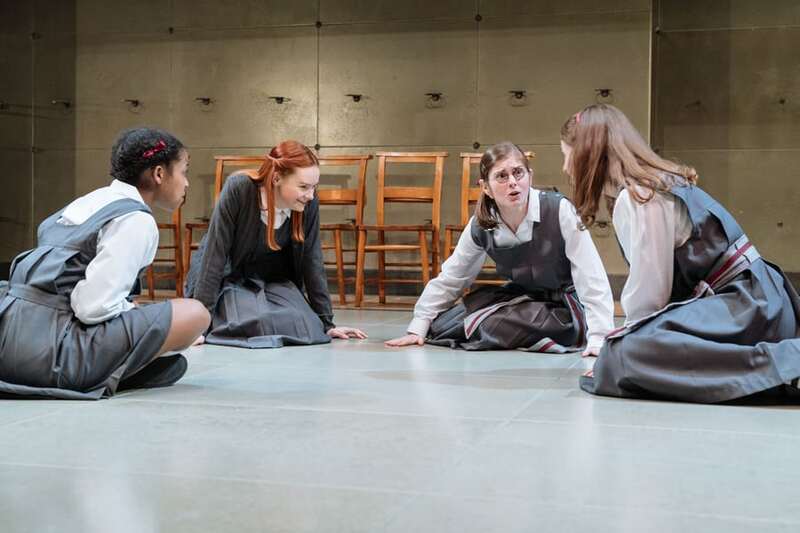 David Harrower’s excellent adaptation frames the story with Sandy, a Brodie girl and the one to achieve Jean’s prediction of being a writer, is interviewed by a reporter before she takes Holy orders. Sand has lived a life summoned by bells, in school, University and now the abbey, and flashbacks skilfully take us back to the “prime”. 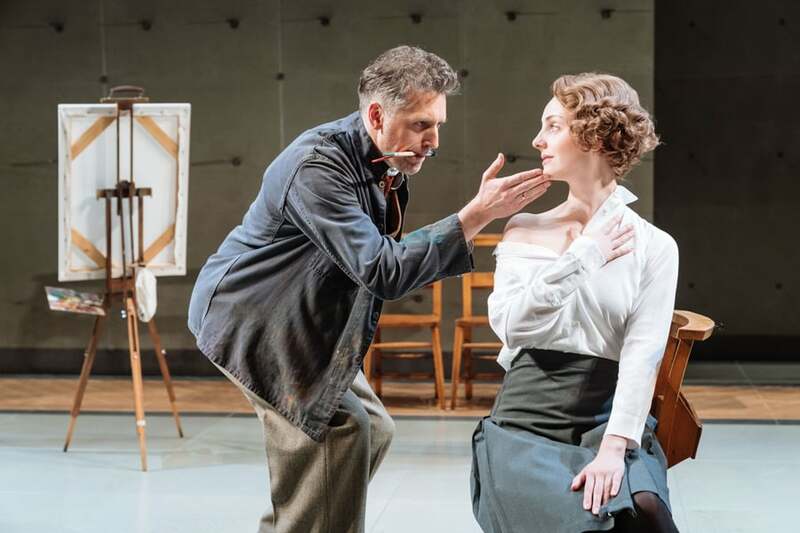 Lia Williams gives an astonishing, beautifully complex performance as Miss Brodie, the anti-establishment fantasist, her voice purring and seducing the girls and the audience, poised and beautiful- it’s hard not to take your eyes off her as she sashays around the stage. But, throughout, Williams makes you aware of the fragility of Brodie, the harm her denials could cause, her reluctance to commit to a relationship that would provide her with a harsher reality than her imaginative self. It’s one of the performances of the year. However, this is an outstanding ensemble. Brodie lives her life voraciously through her girls, and Rona Morison is wonderful as Sandy, the girl staying under Brodie’s spell the longest, and committing the biggest betrayal- it’s for Sandy that the bells toll. 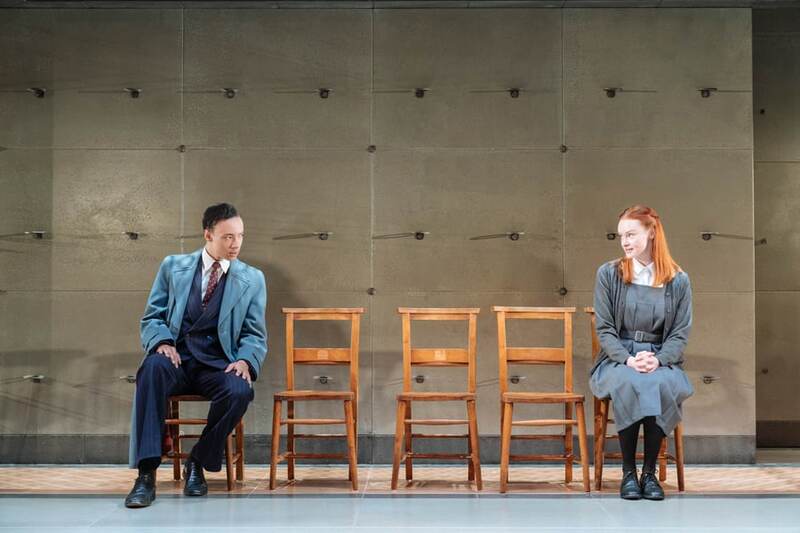 Nicola Coughlan is excellent as poor Joyce Emily, sacrificed on the altar of Miss Brodie’s misguided passions, and Angus Wright is a strong Mr. Lowther, offering his life to Jean and ultimately betrayed by her. Edward MacLiam is a passionate Teddy Lloyd, and Sylvestra Le Touzel a joy as Miss Mackay, Brodie’s nemesis, a woman who would actively welcome OFSTED! Polly Findlay’s beautiful production is sensitive to the power of imagination and living life “off curriculum”, but never lets Brodie off the hook. The final scenes, with Lia Williams now de-wigged, dressed in black, an older, devastated Brodie, dying of cancer and discovering finally who betrayed her will break your heart. Muriel Spark’s classic tale is told brilliantly, and I sincerely hope a transfer to a bigger theatre is on the cards. I can’t avoid saying it; this is a crème de la crème of a production! His company, Stage Write, currently has several scripts and screenplays in research and development and he occasionally acts when nice people ask him to! 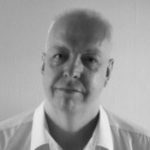 He also covers local community and regional theatre in Colchester and East Anglia. His particular areas of interest include LGBTQ theatre and new writing.